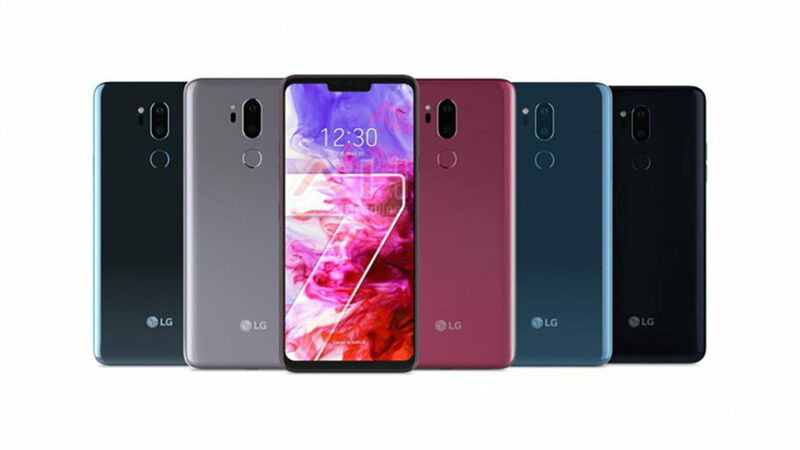 LG introduced a lot of new things into the G7 ThinQ, but definitely, it cannot overpass Samsung. 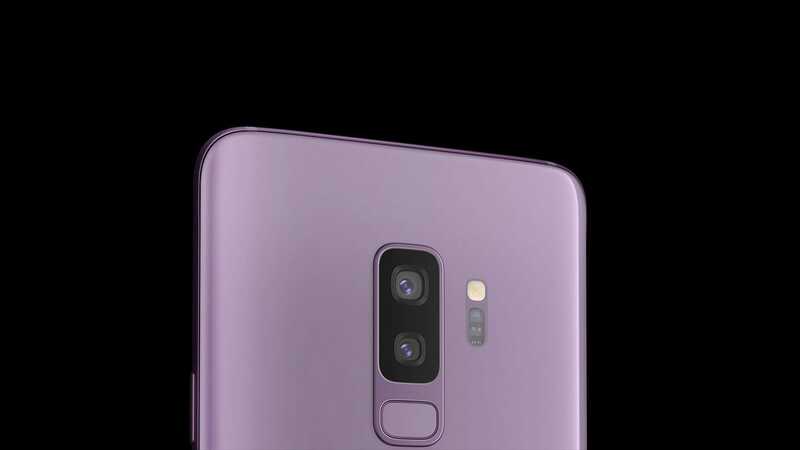 The new Samsung Galaxy S9 has a better display and camera, and its price is $30 cheaper than the actual LG model. 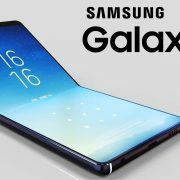 We are used with Samsung, with its performance, we know that is quality. We will definitely choose Samsung instead of LG and we would be more encouraged after this shocking price difference. Most of us do not know exactly what the benefits of buying LG instead of Samsung are. They should invest more in media, as they could clarify the major difference between the two models and why G7 makes the money. The price was not sure, but it was expected to be near the LG G6. Although, T-Mobile got out the price it’s really different than G6. Instead, the Galaxy S9 is cheaper than LG G7 ThinQ. This shocked everybody. LG saw that it’s a risky market, so they are trying to lower the price a bit with a BOGO deal on the phone when it goes up for pre-order on May 25. Supposing, you buy two G7 ThinQs on equipment installment plans (EIP), then you can get a second one free by monthly bill credits, so a 2-year contract. Let’s compare them again. LG G7 ThinQ is planned to be sold for $750 at full retail, or $30 per month after a $30 down payment meanwhile Galaxy S9, which is somehow superior to the G7, costs $720 at full retail and doesn’t require a down payment to get into one. But, the great news is that LG G6 dropped in at around $650 when it launched last year, so you have the possibility to try LG at a lower price, now.